You will find unsurpassed customer satisfaction in terms of both products and service at Forty Winks. Remember to try one or more latex mattresses with Vita Talalay inside since nothing can convince you more than having tested it yourself. You will definitely feel the difference the moment you lie on one! 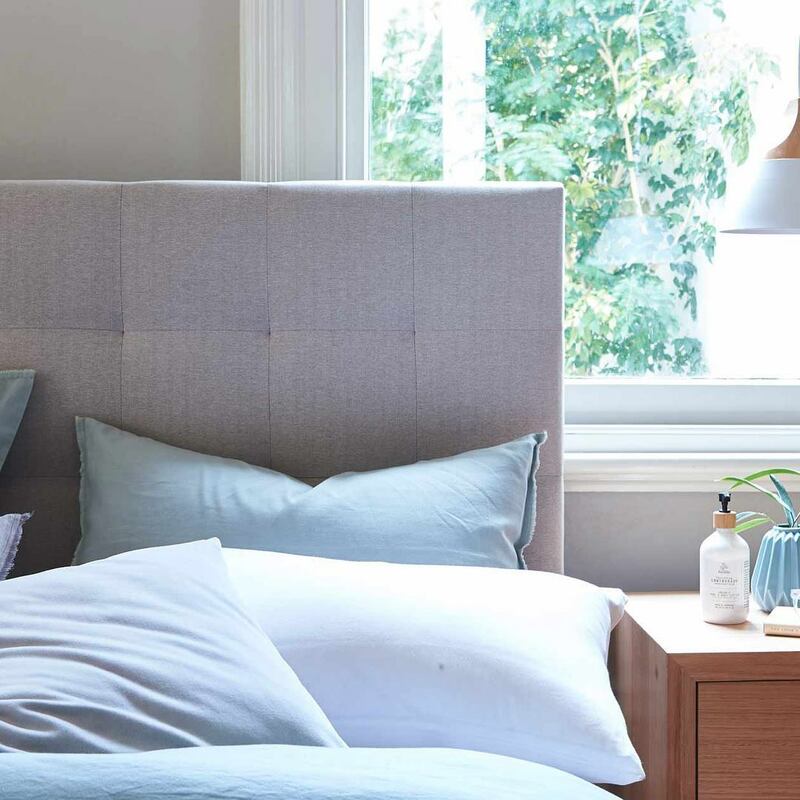 At Vita Talalay we no longer say “sleep well”. We say “sleep healthy!”. Forty Winks has just opened its new doors for the 100thtime. Yes, they are proud to announce that they have over 100 stores across the nation of Australia. It recently opened in Chatswood Sydney in early April of 2018. Customers truly believe in the brand and their products. In addition, they also believe in the highly professional and trained sales representatives. They will be able to assist you with any questions that you have when it comes to mattresses, toppers, pillows or any other bedding items. This is because the brand is over 30 years old today and has been able to collect high levels of experience throughout the decades. This is also why they offer latex mattresses, latex mattress toppers and latex pillows with Vita Talalay inside. The latex mattresses from A.H. Beard are those which have Vita Talalay inside at Forty Winks. Their latex mattresses are made of pure nature without any chemicals or other synthetic materials. It is important to understand that you spend an average of 8 hours per day on a mattress. This is why a latex mattress is so important: because you spend a third of your life on it! We highly recommend you to visit Forty Winks. The high level of knowledge and expertise of the sales representatives will surely make you find exactly what you want, need and deserve. 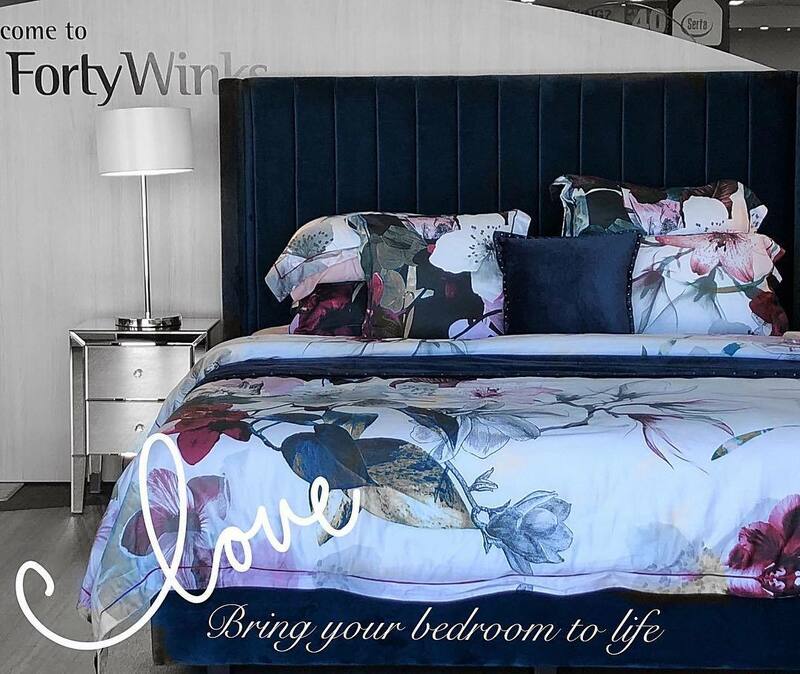 We look forward to meeting you very soon at one of the many Forty Winks retail stores around Australia.